The pool is huge, clean and in a tropical paradise setting. We are the only guests here. 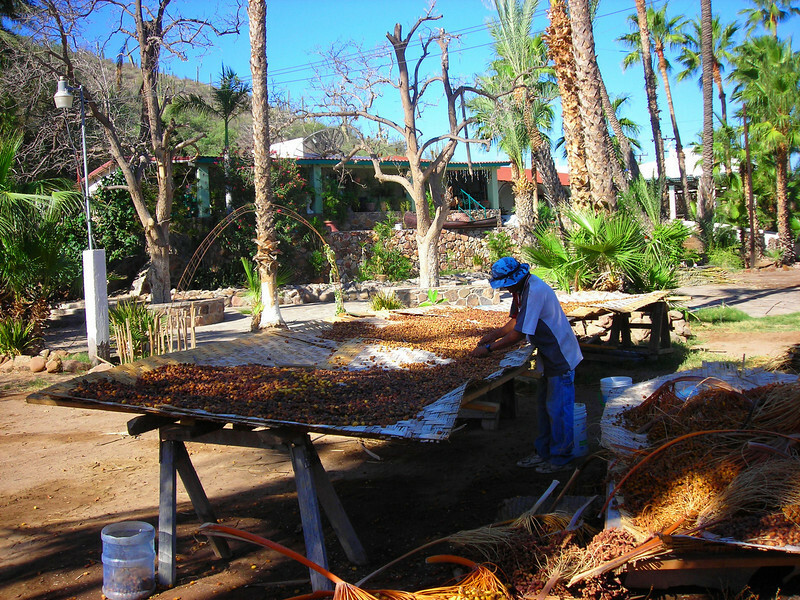 Life is good…..
Figs drying in the sun to become dates. I didn’t know figs came from palm trees. This place is loaded with them.